With all the hints and buzz that something might be happening on The Invisible Man front lately, it was very exciting to see this announcement by Mike McCafferty from the other day! We’re making a little something. Gonna kickstart it in a bit. What exactly is this little something? A full-blown movie? An I-Man short? My guess is the latter, but we’ll eventually find out. Even if it’s a short film, it’ll be awesome to see the guys back together again in the roles we loved them in! And, who knows? If it’s a short and it does well, we may get more I-Man. One can dream, can’t one? The very talented Paul Ben-Victor has landed himself a role on another HBO series. This one is called Vinyl and it’s helmed by Martin Scorsese and Mick Jagger. It’s about the New York City rock and roll music scene of the 1970s. Paul plays the role of music executive Maury Gold. Vinyl is due to air in 2016. Friends and Romans premiered at the Woodstock Film Festival last year as well as the Boston International Film Festival. Now it is due to be released October 23 in Philadelphia and Providence, Rhode Island, before heading to New York in November. No word yet on if it will get a wider release. What is it about? Well, here’s what writer/producer Gregg Greenberg has to say about his film. Paul plays Dennis Socio in the film. Here’s a trailer. Steve Cooper from Cooper Talk interviewed Paul back in March. It’s a great hour-long interview and well worth your time. Steve and Paul talk a little Invisible Man too! Listen to the interview here. It’s been awhile since we’ve seen Vince regularly on our TV sets but, now, with his new recurring role on Wicked City, we’ll be seeing him on a somewhat more regular basis. Vince plays the role of Jimmy, ex-boyfriend of Betty, one of the lead characters. 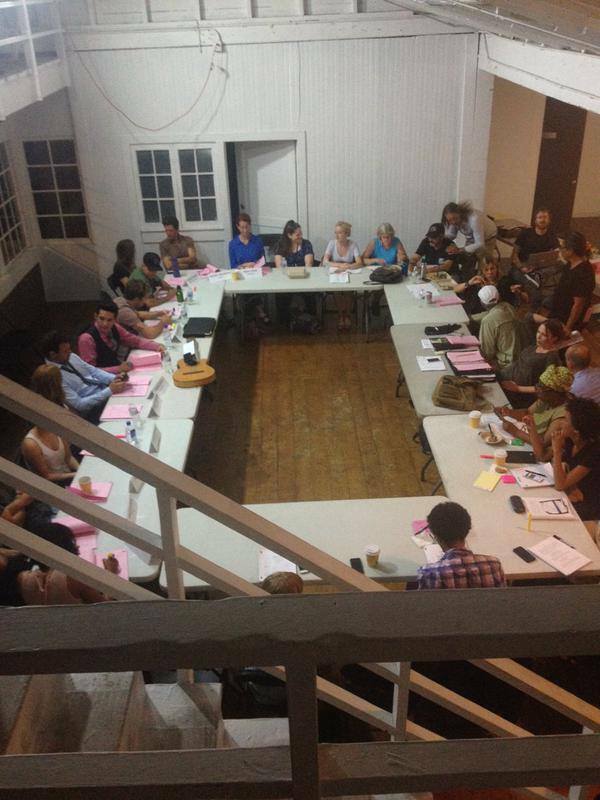 If you look closely at the following two pictures, you’ll see Vince sitting in the corner at the table read for Wicked City. Click on the pictures for a better look. Wicked City premieres Tuesday, October 27, on ABC. 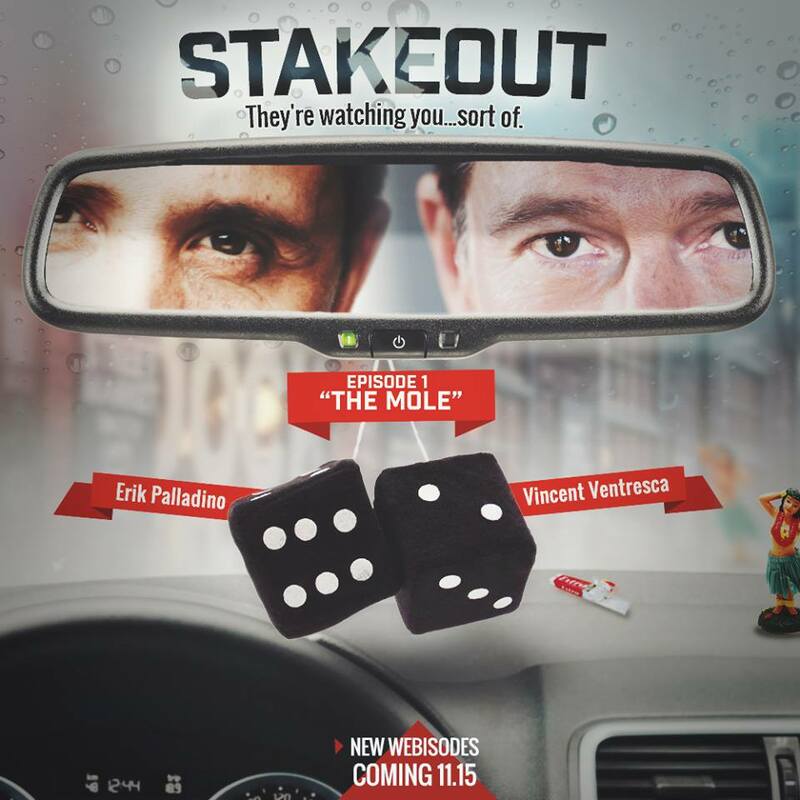 Vincent Ventresca and Erik Palladino have put together a little web series that will be coming out in November. Erik describes the series as basically two guys in a car on a stakeout. It sounds pretty low budget but, also, sounds like it will be a lot of fun. Here’s a video promo for the show. 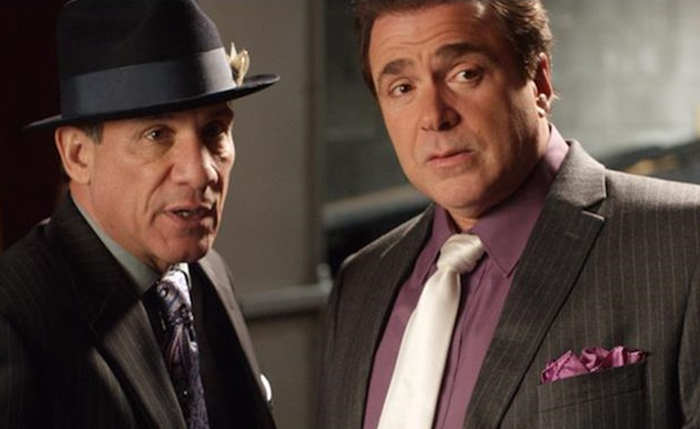 Finally, here’s an unaired Vincent Ventresca pilot for you. Real Life is a pilot from 1998 that was never picked up or aired. Vince has a supporting role in it as a doctor and the husband of one of the main characters. Maybe it’s a good thing that it didn’t get picked up, because shortly afterward, Vince landed the role of Darien Fawkes on The Invisible Man. The Impossibly Long End of Year and Beginning of Year Movie Update!